"I don't remember Tiger Cubs being a part of the Cub Scouts?" "When is your son going to be a Lion?" 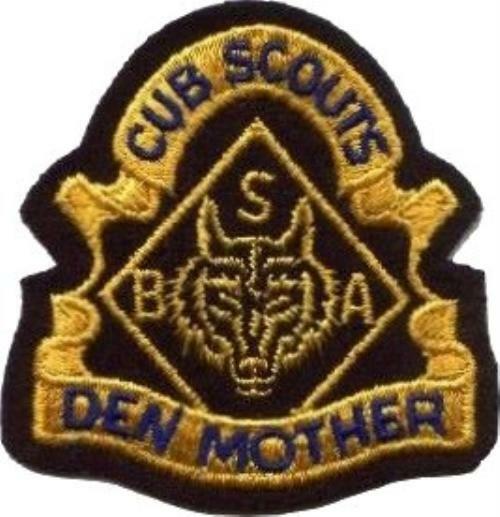 "Are you a den mother?" The scouting movement began in 1907 by Lord Baden-Powell on the Brownslea Islands in the United Kingdom (UK), where 22 boys gathered to set up camp. As a result of this camp and his experiences as a British Officer in the Boer War, he wrote Scouting for Boys, which was published in 1908. By 19 10, there were over 30,000 scouts in the United Kingdom. While on a business trip to the UK, American Businessman, William D. Boyce encouraged a scout on a foggy day in London. Mr. Boyce was lost and needed assistance, and the scout guided Mr. Boyce to his destination. When William D. Boyce attempted to tip the young man for his assistance, the scout refused to accept his money. The scout explained to him that he could not take his money for the Good Turn. (In 1926, in honor of this Unknown Scout the Boy Scouts of American donated a statue to Gilwell Park, outside of London, England.) 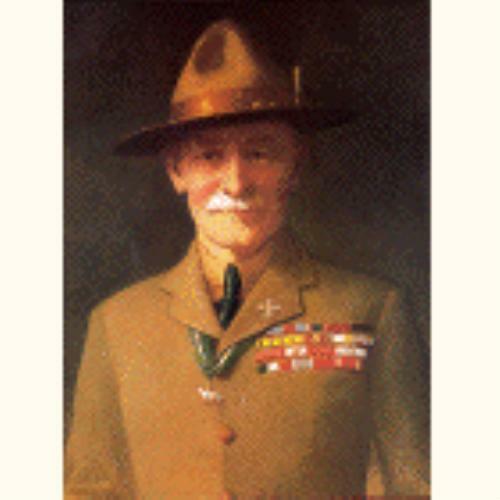 Mr. Boyce was impressed and intrigued by the unknown scout, and before leaving the UK, Mr. Boyce collected information on the Scouts from Lord Baden-Powell. On February 8, 1910, the Boy Scouts of America was incorporated. The Cubbing program started in the United States in 1930. A similar program had existed in the UK since 1916, when Lord Baden-Powell wrote The Wolf Cub Handbook, based on the Jungle Book by Rudyard Kipling, who was a friend of Baden-Powell. Many of the characters in Rudyard Kipling's novel have places in the Cub Scout program. For example, in the Cub Scouts we use the title, Akeyla, to refer to a leader. In the Jungle Book, Akeyla was the head of the wolf pack. In 1941, the rank of Webelos was created. It was the rank that was between Lion and Tenderfoot. Today boys are taught that Webelos stands for "We Be Loyal Scouts," but it originally stood for "Wolves, Bears and Lions." The requirements of the Webelos Rank were similar to the current requirements for Arrow of Light. It was also during the 1950's that the age requirements were shifted downwards-- boys were able to join cub scouts at age 8 and transition to boy scouts at 11. In 1967, the Lions rank was eliminated and was replaced with a more comprehensive Webelos program. The initial part of the Webelos program was structured to be more similar to the Lions rank, and a second part called the Arrow of Light was added, which was more similar to the original Webelos program. In 1982, the Tiger Cub program was developed as an add-on program for individual packs. The Tiger Cubs were a separate program, and the boys did not wear the cub scout uniform or earn the Bobcat Rank prior to working on their Tiger Cub achievements. It was until 2001 that the Tiger Cub program was fully integrated into the Pack, as a Cub Scout rank below Wolf.